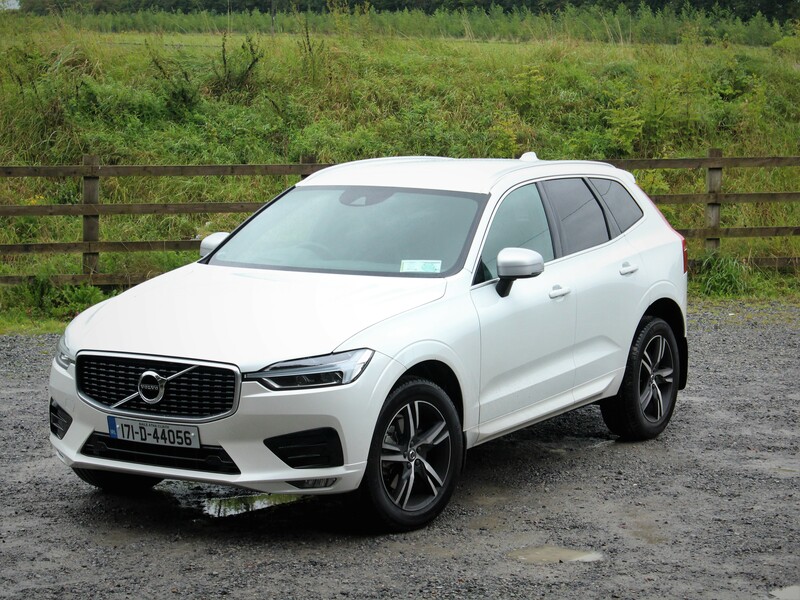 One thing that we can all agree on is that the outgoing Volvo XC60 was a big hit and managed to establish itself firmly within the mid-sized SUV segment. The big question that now presents itself is, can the new XC60 compete in an even more competitive segment than before? 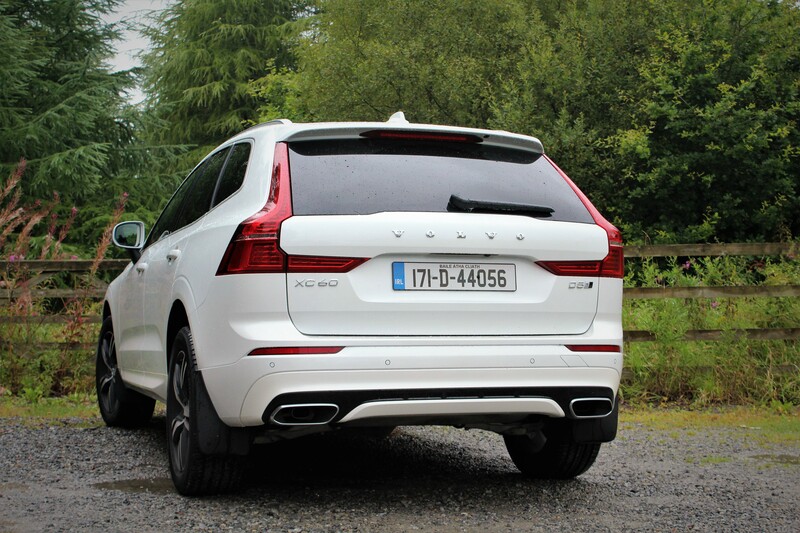 We test the new XC60 D5 AWD to find out what it is that Volvo have now brought to the party. Developed in the shadows of the massively successful flagship XC90, the new XC60 has received a refresh in terms of exterior looks. Crisp lines running the length of the XC60 serve to make it look longer than it is. The Thor’s hammer headlights now extend further into the front grille and neatly tuck themselves in under the long sloping bonnet line. 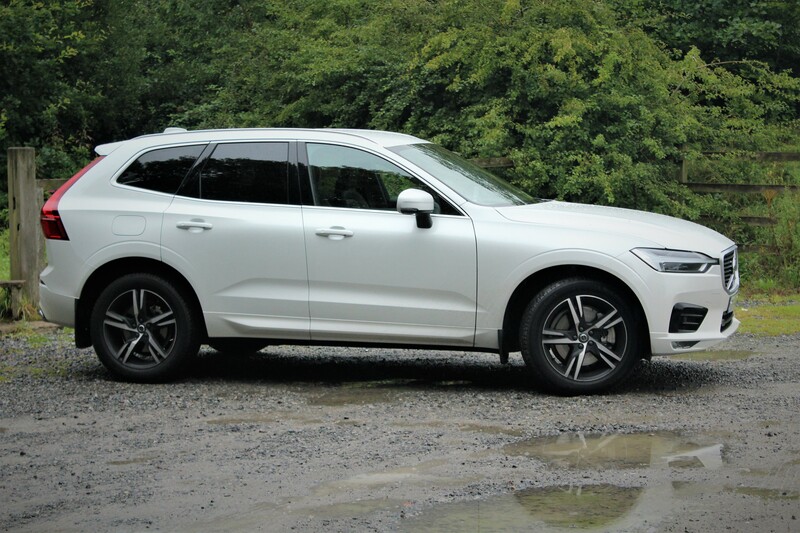 The new XC60 is longer, wider and lower than the previous generation model but also offers increased ground clearance and even manages to save a few pounds in terms of overall weight. Sitting inside the new XC60 you will be greeted by a surprising amount of space. In terms of the competition it certainly appears to stack up. 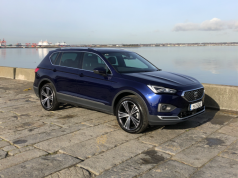 Head and legroom is plentiful in both the front and the rear with ample space in the rear for a rear facing child seat without the need to adjust the seats in front. 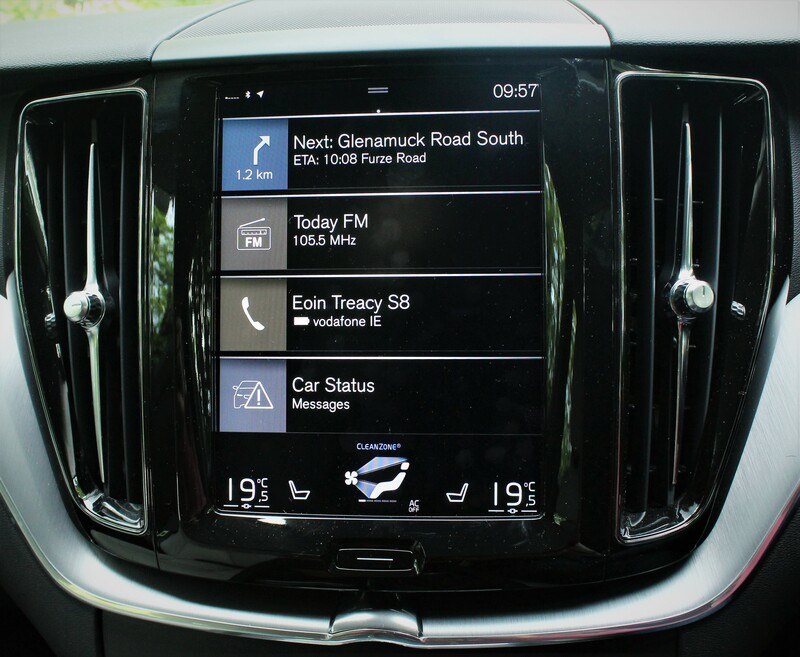 One of the biggest changes in the interior is the introduction of the tablet like infotainment system, similar to that used in the XC90 and S90 / V90 models. This is a welcome addition as the previous model had more buttons than a fighter jet cockpit! Inside this cabin simply feels like a well thought out piece of engineering that is a nice place to be. In terms of my test drive, the R-Design trim provides the addition of a 12.3-inch TFT crystal driver’s information display, steering wheel mounted gear shift paddles, sports pedals, sport chassis along with 19-inch alloy wheels as well as heated leather upholstered sports seats which offer some of the best comfort I have sat into in quite some time. The boot capacity stands at 505 litres with the rear seats in place. Whilst this may seem like it is a bit on the small side, the XC60 does benefit from an impressively square and flat load-space which results in you being able to load it up with ease. All XC60’s come with All-Wheel-Drive (AWD) as standard. Over the course of my test week I never really had need to engage this system and I doubt many will however it is there if its needed and that in itself is the reassurance that people want should they find themselves in a tricky situation from time to time. 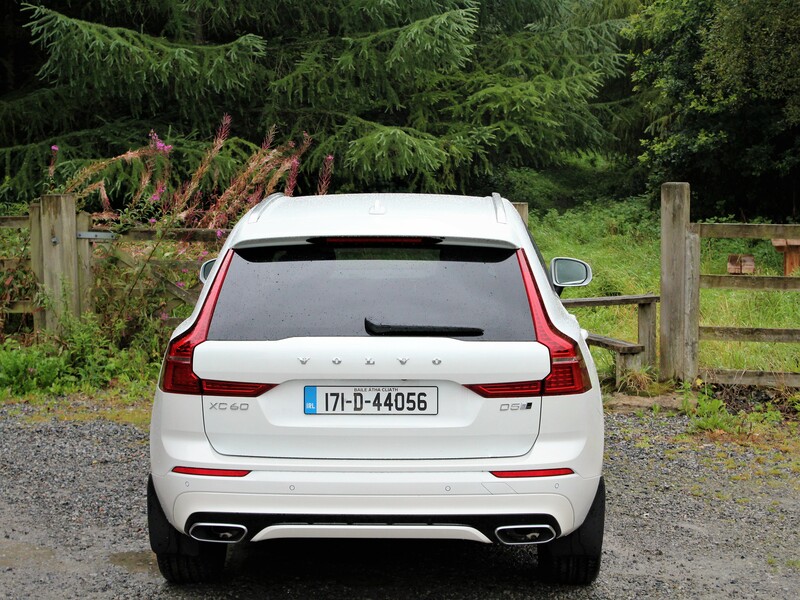 One of the best things about the new Volvo XC60 is the refinement on the road. 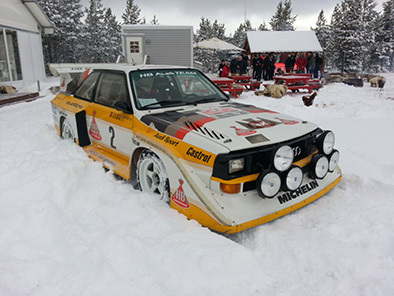 Comfort is the order of the day from the Swedish manufacturer and what you get really should not disappoint. 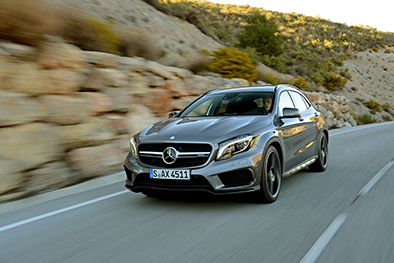 There is ample grip provided through the clever suspension and AWD combination. Where the XC60 feels most at home is as you cruise along at a leisurely pace not worrying about getting home a couple of seconds quicker or racing to the next set of lights only to sit there waiting for them to turn green. All models of the new XC60 are paired with an 8-speed automatic transmission which achieves most of its gear changes without you even noticing. 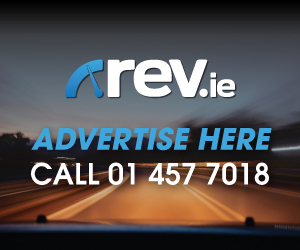 It does at times hold on to the gears for a bit too long as you are looking to drop down a gear for an overtake or as you approach a junction at pace. I suppose that is where the benefit of the steering mounted gear paddles comes in allowing you to make those changes when you want rather than being dictated by the vehicle. 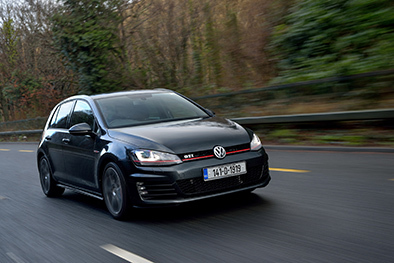 The 2.0 litre D5 engine of my test model performed flawlessly over the course of the week. 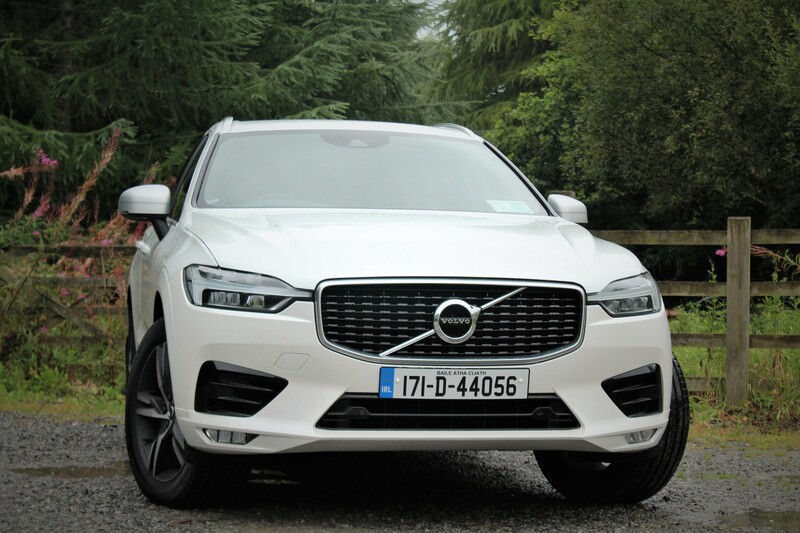 Engine noise is kept to a minimum at all times and whilst the D5 XC60 won’t be setting any land speed records it does offer better response than the D4 engine and provides better mid-range power delivery. What the new XC60 offers is some of the best comfort you will find within the segment along with a generous level of standard trim including top of the range safety equipment. Emergency city braking is standard on all trims and not only recognises other cars, but also cyclists, pedestrians and large animals. As with any premium brand, optional extras aren’t that cheap. 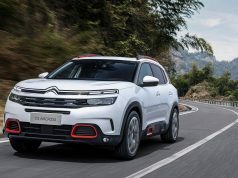 Some of the optional extras fitted to my test car included a very beneficial head up display ensuring the minimum time for your eyes to be off the road as well as keyless entry and handsfree tailgate to name but a few.